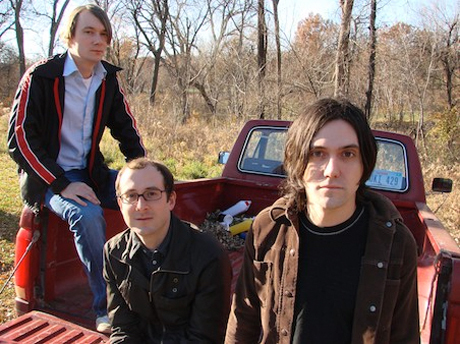 The tail end of last month had Conor Oberst fans jumping for joy via an announcement that the folk rocker would be dusting off his old Bright Eyes moniker to put out a new album. The disc, The People's Key, will be the first album issued under the name Bright Eyes since 2007's Cassadaga. Fittingly, following the new record's February release, the outfit will take to the roads. Though Bright Eyes' membership has fluctuated over the years, this trip, which includes a Toronto stop on March 13, will see the troupe performing as a septet. You can check out the tour dates below and wait for the release of The People's Key, which is due out via Saddle Creek on February 15. UPDATE: Bright Eyes has expanded the North American tour, adding a West Coast string of dates that includes a show in Vancouver. See the updated dates in bold below.